Join #GivingTuesday today! 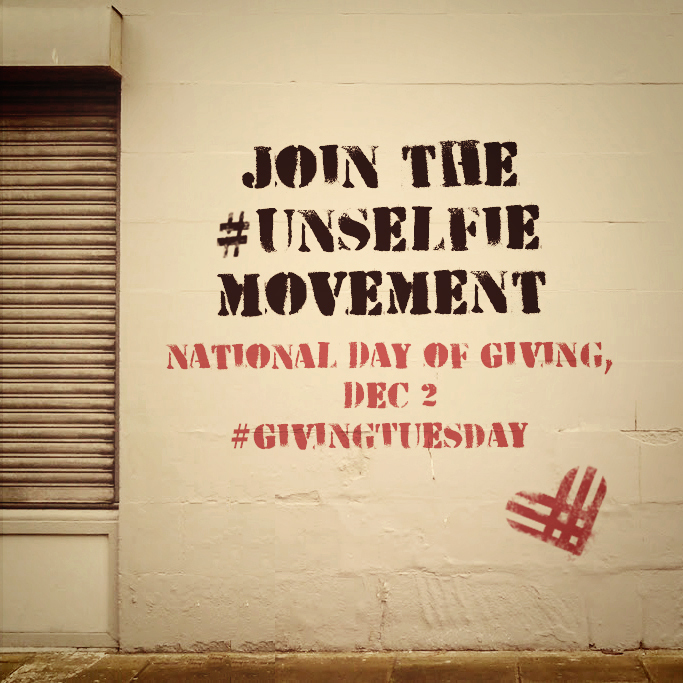 And use the #UNselfie hashtag to talk about how you are giving and why. Generosity is not giving me that which I need that you do, but it is giving me that which you need more that I do.